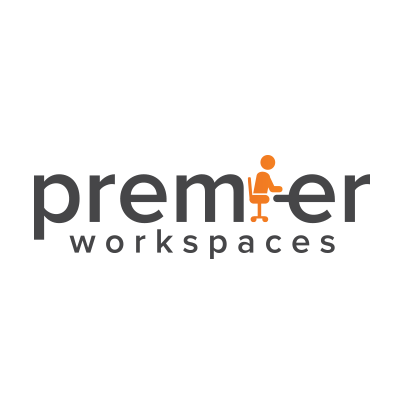 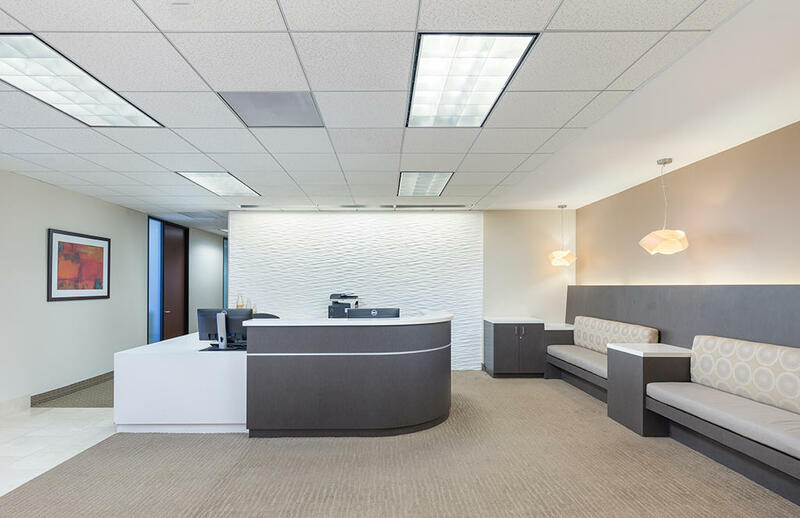 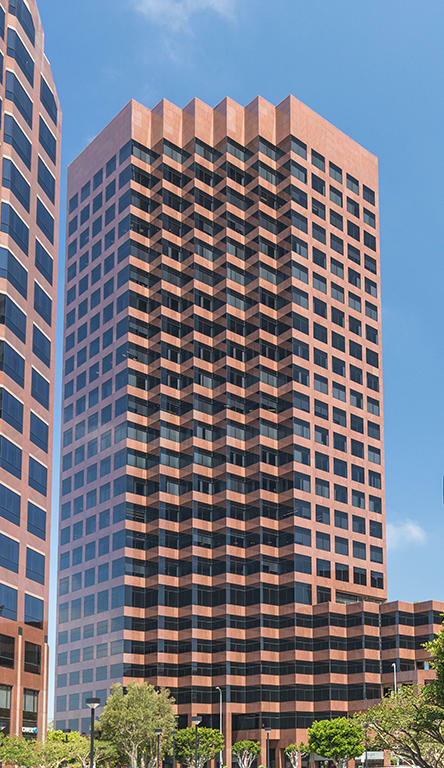 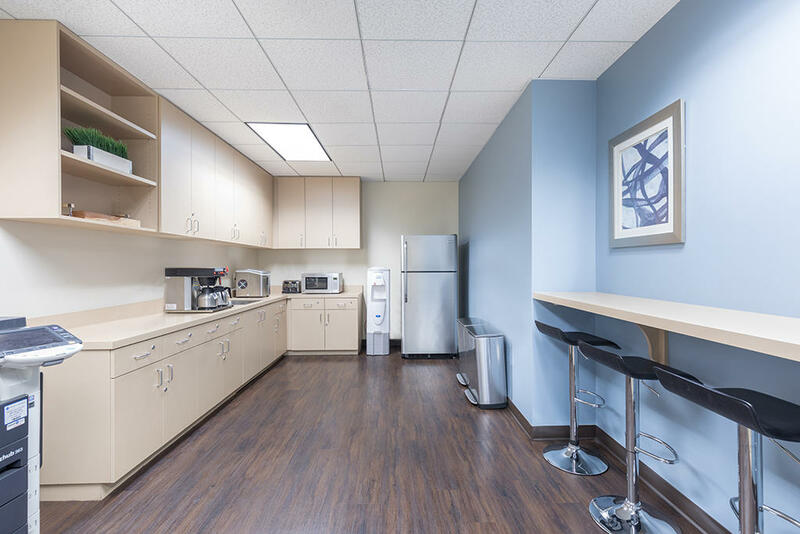 Premier Workspaces (formerly Premier Business Centers) provides full service flexible term shared office space rentals for 1 or more person local businesses and a virtual office address for businesses around the world. 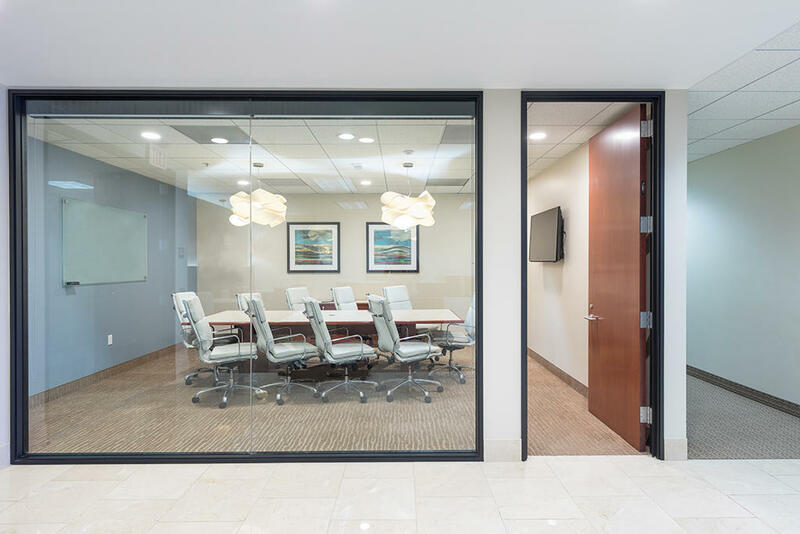 Premier's executive suites also offer coworking space and day offices that can be rented by the hour for mobile business professionals and appointed meeting rooms are available for booking by the hour, day, or week. 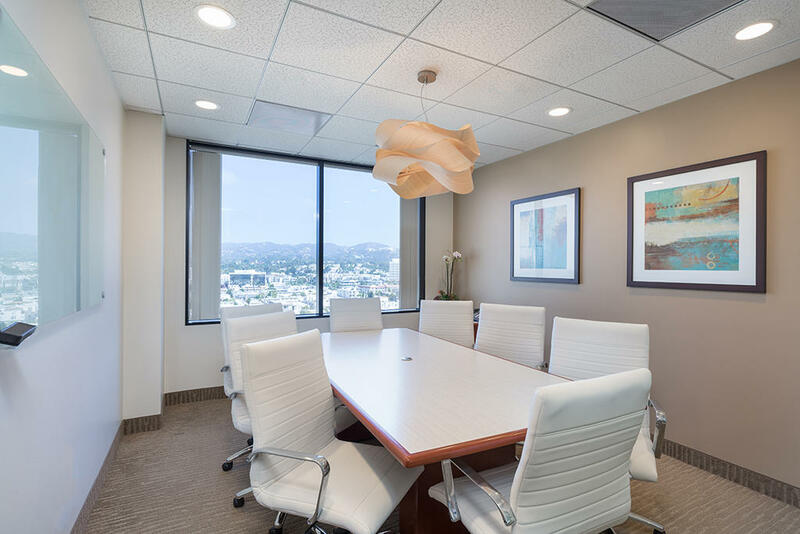 Premier Workspaces is a great place for large and small businesses, attorneys, accountants, financial firms, entrepreneurs, and startups to conduct their business. 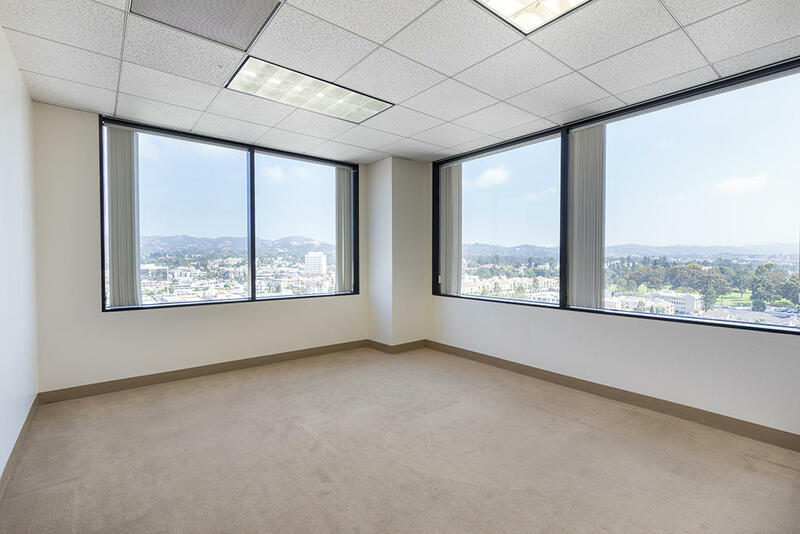 Premier also offers mail and telephone answering services to their clients.